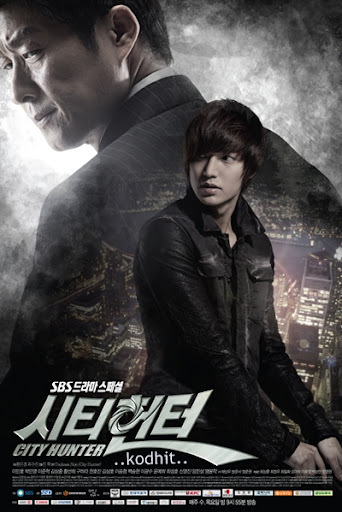 Posted in Music Series Download, Ost.City Hunter. 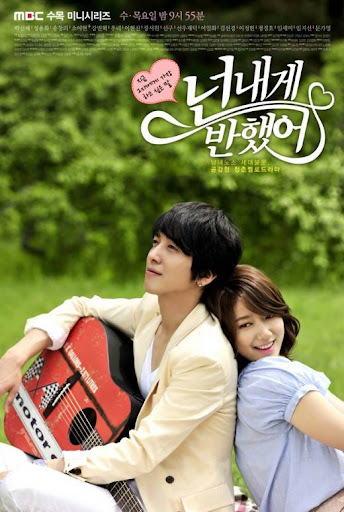 Posted in Music Series Download, Ost.You've Fallen for Me / Heartstrings. Posted in Music Series Download.